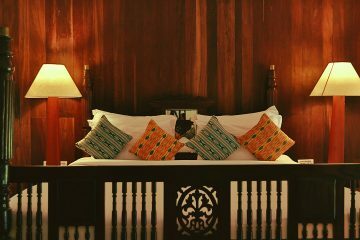 For a unique Kerala holiday experience, perch among the silent and furtive woods. 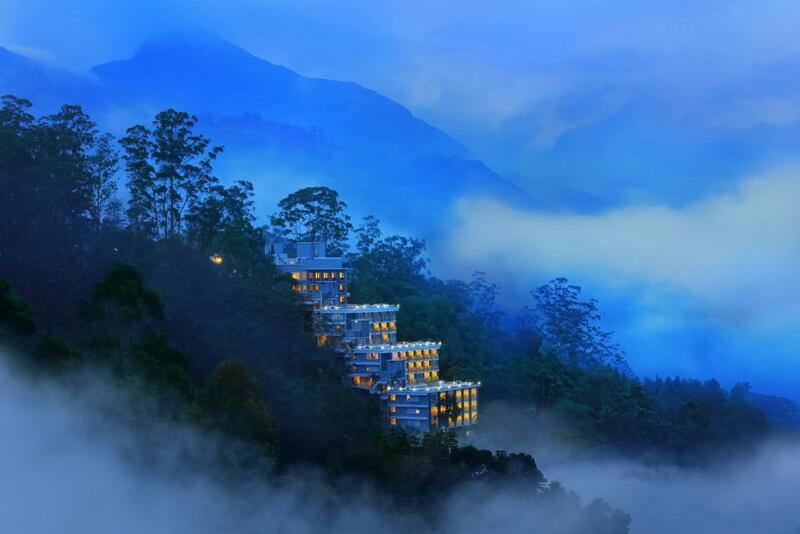 Be lost in the greenery and foliage of the verdant country. Listen to the chirping of birds while you are nestled comfortably in the lap of nature thanking God for all the beautiful natural endowments around you. You want to enjoy solace in the woods and remain away from the noise and clutter of the crowded streets. 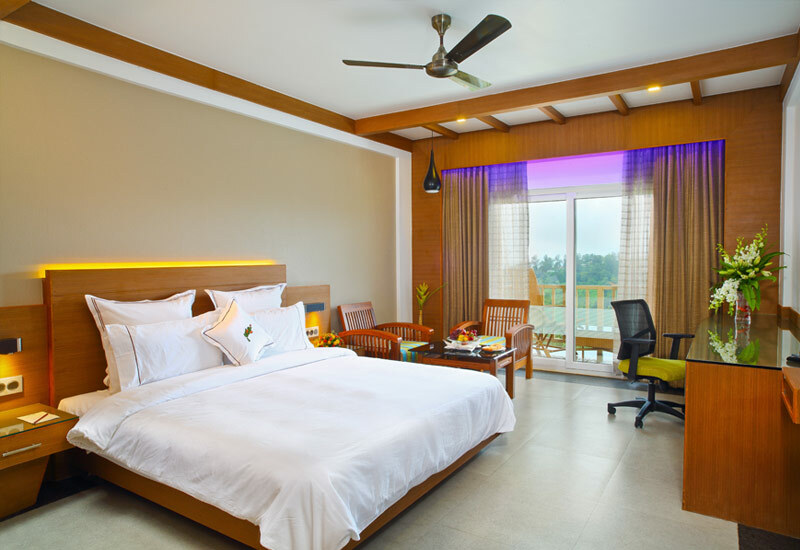 You can easily plan a getaway at Chandy’s Windy Woods in the serene and verdant environs of Munnar. 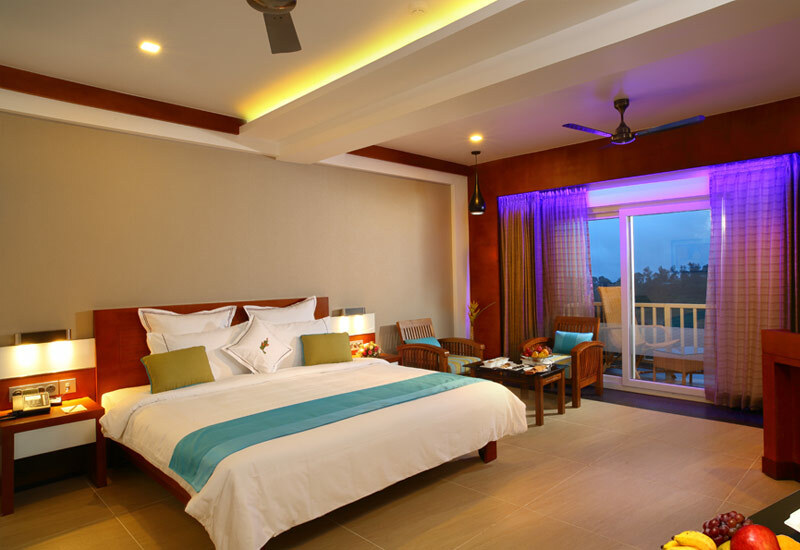 It is among the most preferred deluxe resorts in Munnar. 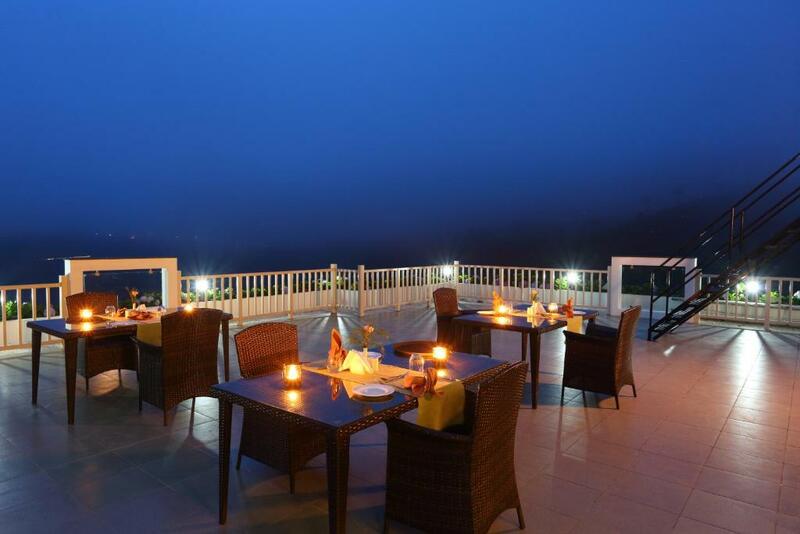 Chandys is a luxury Premium 5 star resort in Munnar. 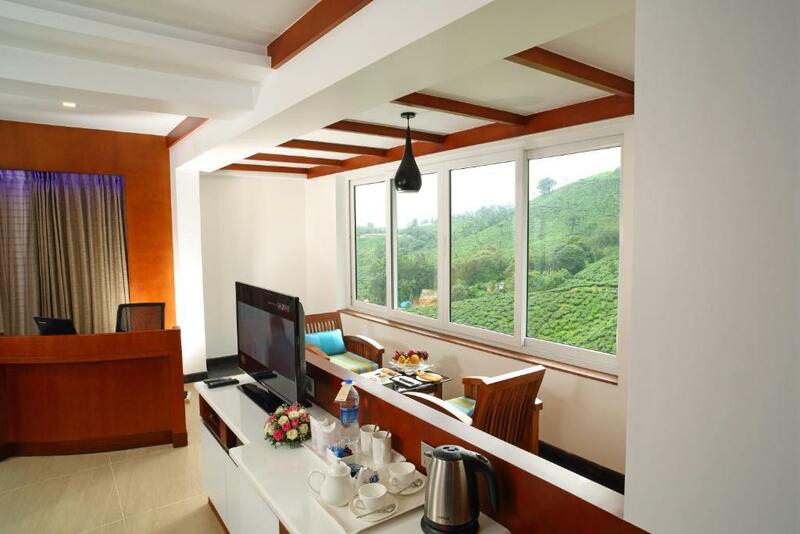 All tastefully furnished rooms are air-conditioned with balcony facing tea gardens. 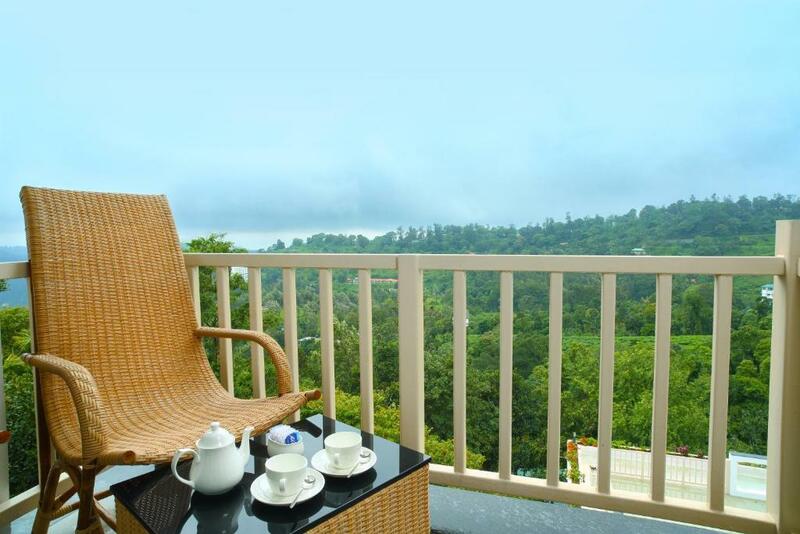 Breathe in the natural aroma of fresh tea as you relax in the balcony. In the Chandys resort, the minimum stay period is 3 nights. 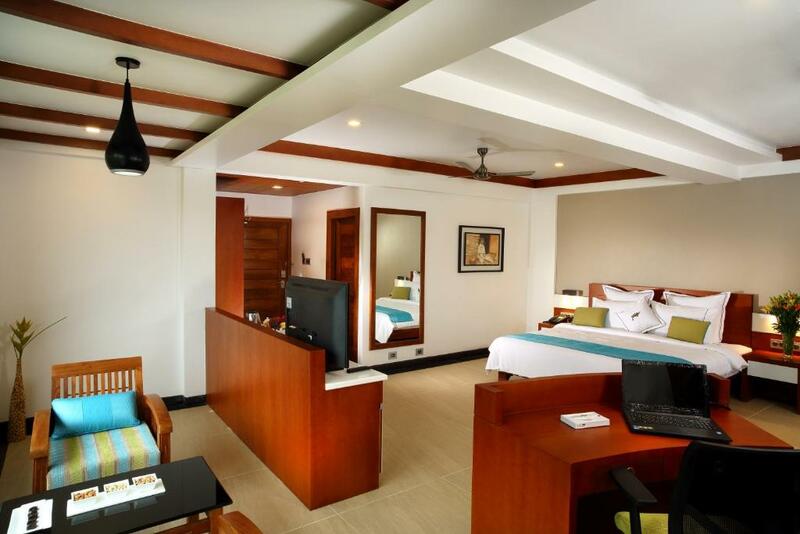 You have plenty of activities to indulge in during your stay. A discrete ‘Forest Tour’ can be an enchanting experience. 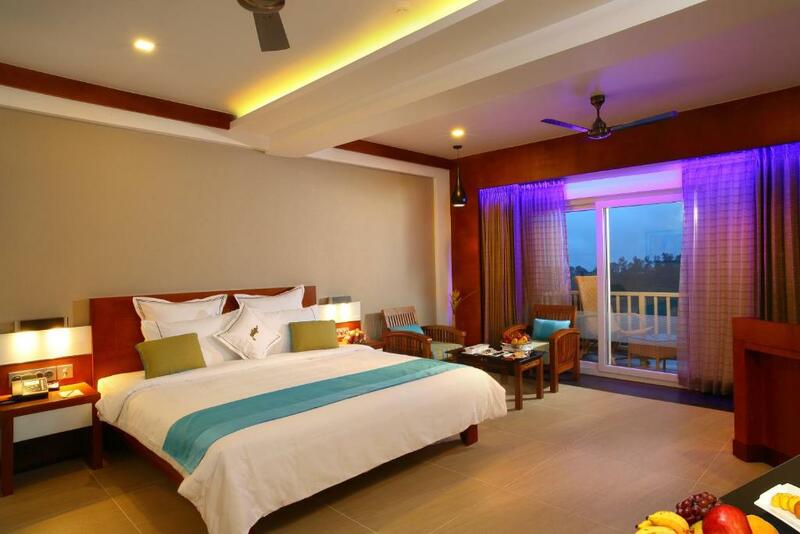 You can easily foray into the created forest surroundings in a well-planned tour. Find lush green canopy, paleothilic caves with etching and walk past natural springs and discover the enigma of natural forest. 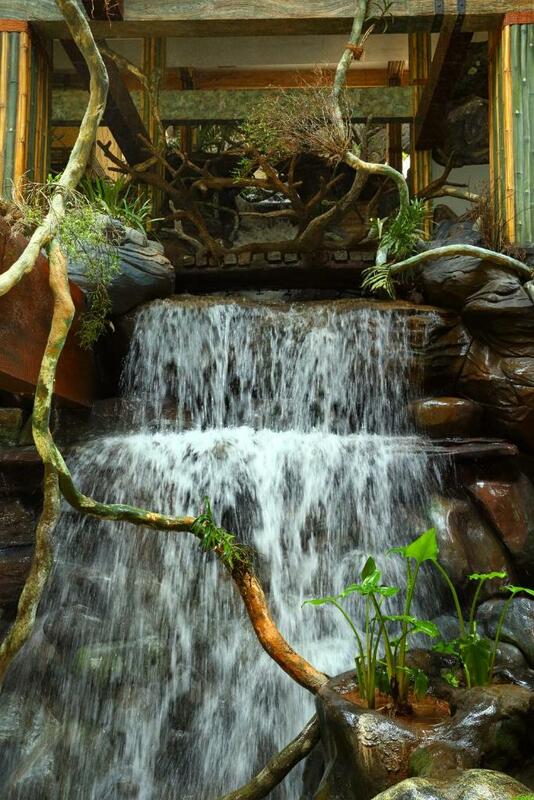 During the forest tour, you can even have a break at the resorts coffee shop, built with stone and wood. 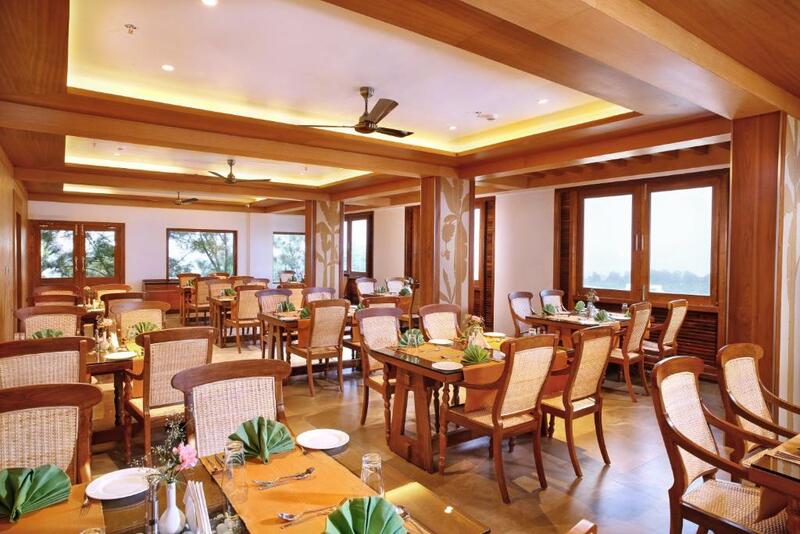 If you love being close to nature; this tour to Chandys luxury resort in Munnar will be a memorable one. 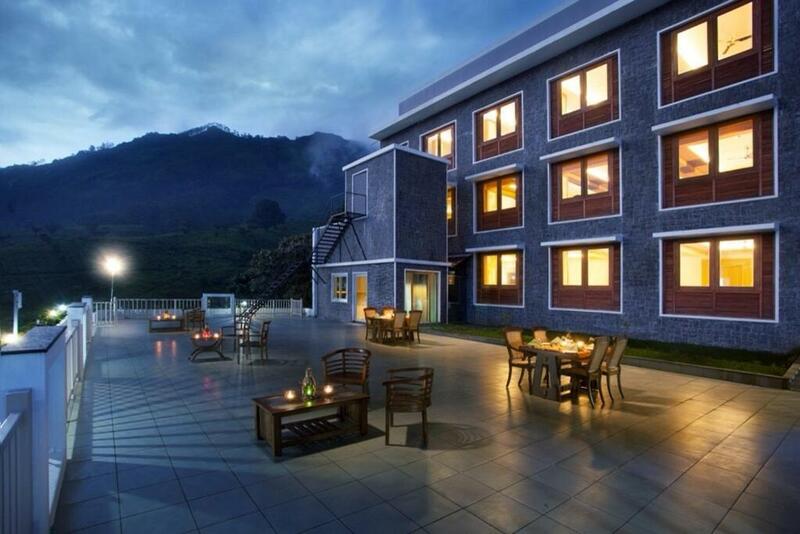 There are plenty of outdoor adventures to enjoy during your stay in Munnar. 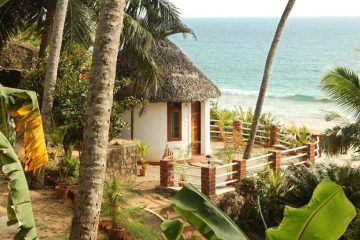 Plan trekking in the green environs, enjoy mountain biking, walk through plantations or plan a jeep safari for sightseeing. You can drive away to a great spot in the jeep and enjoy a picnic. 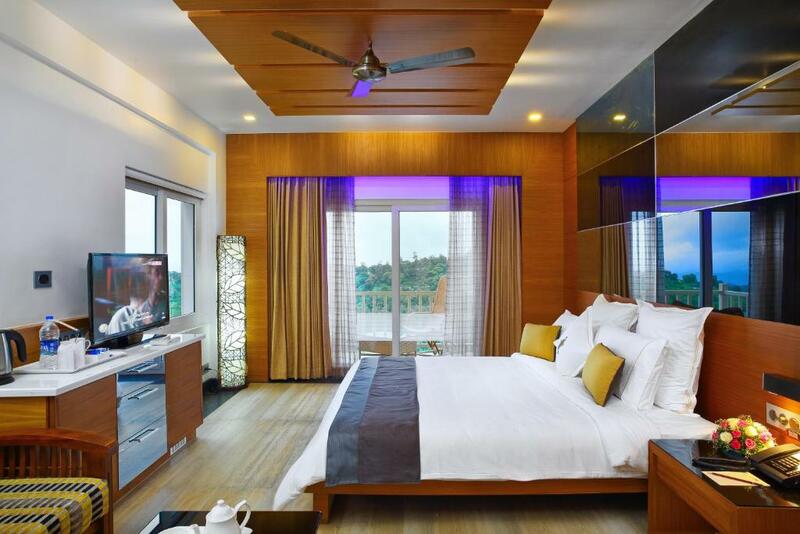 Simply as you are perched in Chandy’s Windy Woods, you can follow your fitness regime or plan a wellness routine. You can work out at the health club or get rejuvenated at the spa. If you love swimming, take a dip in the pool. 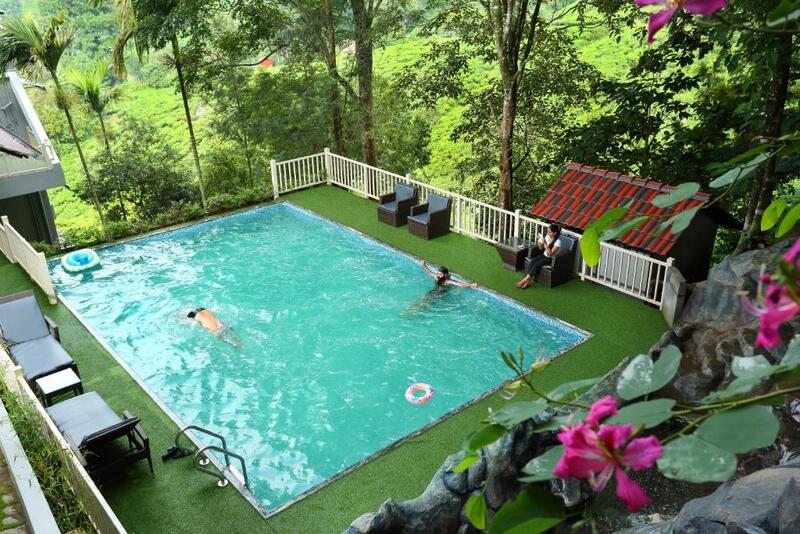 This resort in Chitrapuram located 10Kms from Munnar Town. It is easily accessible by road. 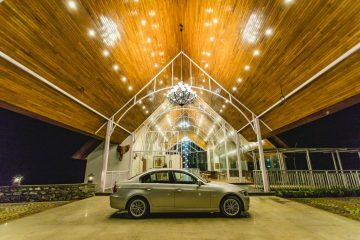 Your trip to Chandy’s Windy Wood is sure to be an enchanting experience especially while this unique resort in Munnar is an ideal destination to stay close to nature.